It should be easy for a victim to shut down the card, get new credentials and avoid losing money when a credit card is stolen. The real problem emerges with data that cannot be changed. Such as Social Security numbers or personal information. 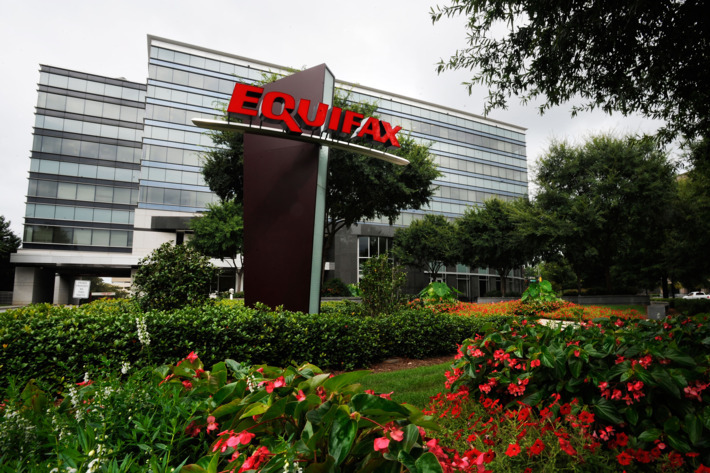 That is what happened in the recent cyber-attack that hit Equifax. This kind of data are dangerous in the hands of a hacker, because they represent the whole digital self of a person. According to company’s statistics, 143 million Americans had their personal information stolen. Of course this number is scary. It represents almost half of the US population. Basically, these data will be used for years and consumers need to stay vigilant in order not to lose money or more information. Clearly, the risk of financial crimes is higher than ever. With this huge amount of data, all consumers should check their bank account more frequently and report any suspicious activity immediately. “This opens the door for total identity theft,” says Robb Reck, chief information security officer at Denver-based Ping Identity. The problem does not stop with money stealing but evolves. Actually, we can talk of a complete identity theft. Hackers can create a completely new person out of stolen data ( Cybersecurity guide ). While worries about a damaged credit score, hijacked credit cards or thieves opening fraudulent accounts are among the first things cyber-crime victims think of. There are a lot of ways hacker can harm people after a data breach becomes public. It is “far more challenging for consumers to detect and more costly and difficult to repair,” warns Steven Bearak, CEO of IdentityForce, a firm that offers identity, privacy and credit protection to consumers, businesses and government agencies. In order to assure to your business the best tool available, Swascan developed a special ( Premio Cisco-Marzotto winner ) cybersecurity platform. It is completely in Cloud, Pay per Use and SaaS. You can see for yourself in our brochure: Cybersecurity platform and have an in-depth look at our services. Our three services cover all the governance needs in terms of risk management and periodic assessment. Basically, if you need to understand the areas in which your efforts must focus, Vulnerability Assessment, Network Scan and Code Review are the right tools for you. Last but not least, don’t forget GDPR: our platform is 100% GDPR compliant ( GDPR infographic ).